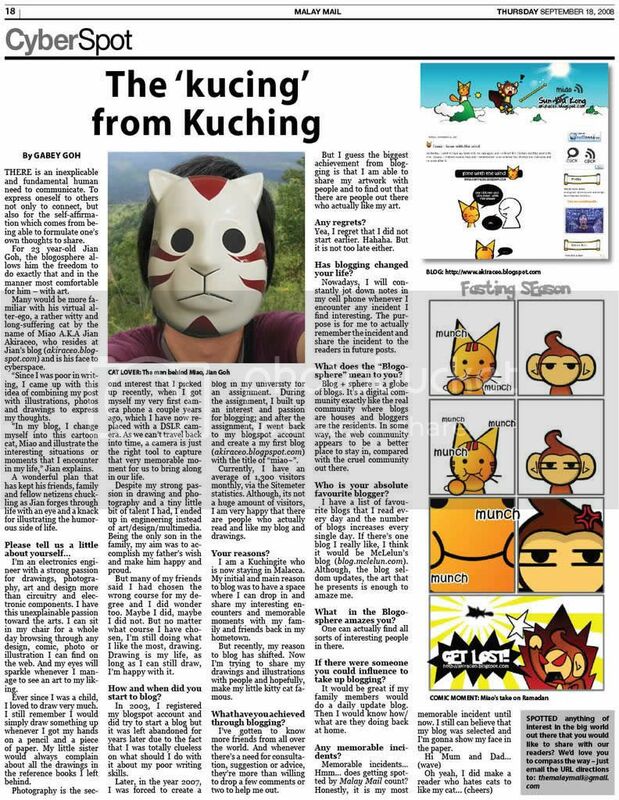 Posted on May 23, 2011 by Jian Akiraceo. This entry was posted in Announcement and tagged WWOW contest. Bookmark the permalink. Miao when is the deadline ar? I’m not sure but if not mistaken is July. bro miao i voted for you already 🙂 cheer!!! Go for it!!! you’re no 4 noww!!! eh how to see the voting chart? 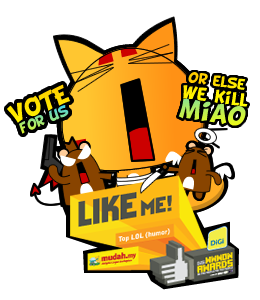 Hard.. you need to go to the list and find my post..
we have to vote, or else Miao will be dead >_< ! miaoooo!!! you have been sah boh targe leeeeh!!! Oh i think just something wrong with the feed or something..